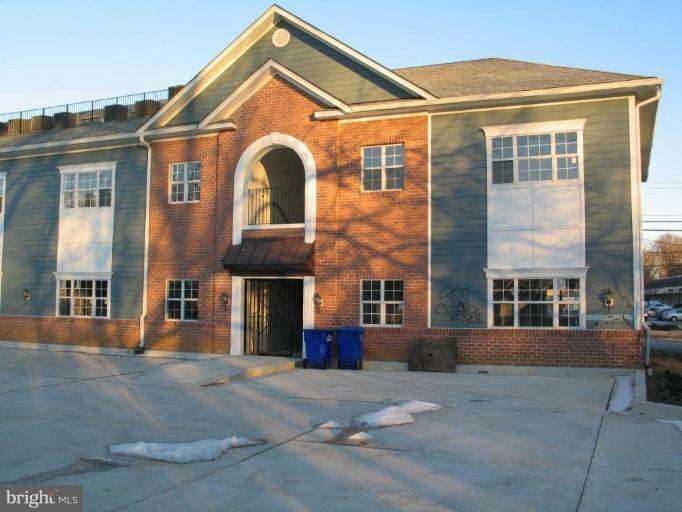 Must see - Professional Office Space in downtown Wheaton! 1 unit Available. Each unit features a full bath & separately metered electric & water. Conveniently located on Georgia Avenue & close to the beltway. Available immediately! App processing fee $35/applicant. 2 units available.